Spotted out on the highway this weekend. The front hood was also painted similarly. 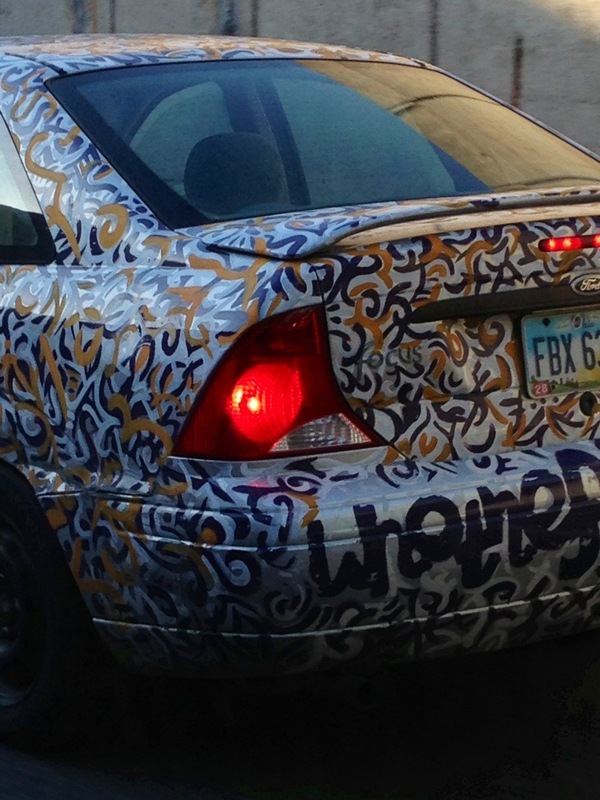 There must be some thought to the design on this paint job.